Get 20% Off on Your Next Order, Use Code: SA7615M! Get upto 50% off on Sale Products. 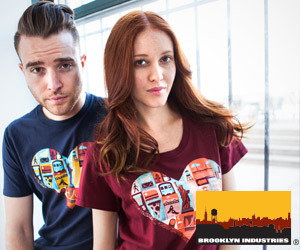 Found a coupon for Brooklyn Industries?